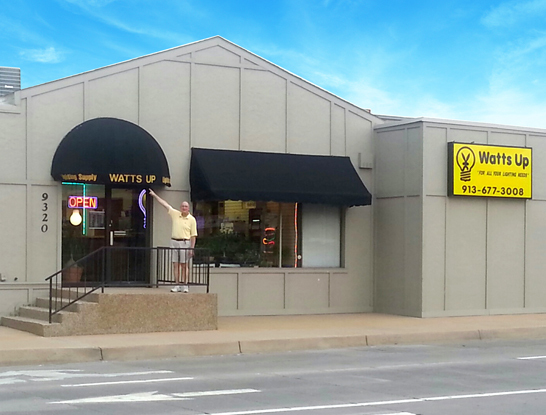 Watts Up is a full-line lighting distributor serving the Midwest region for over 30 years. 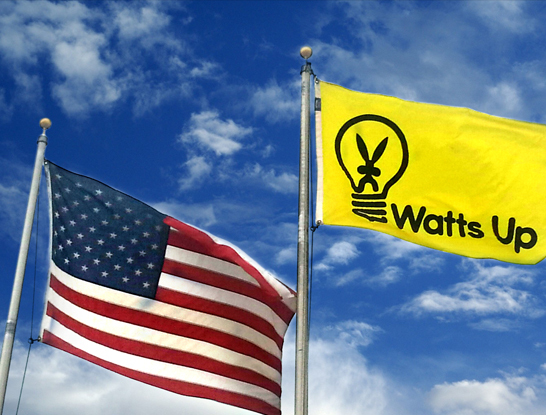 The Watts Up team is here to replace low tech frustrations with high energy customer service and knowledge. We deliver perfect bulbs as fast as we can with our large selection of bulbs at competitive prices. Watts Up is committed to winning repeat business by understanding our customer’s simple to complex lighting needs and providing solutions through our high quality products. We are in the business of brightening our customer’s days through our light bulbs and golden rule service, not just profits. If our customers stay with us they will get quality bulbs and lighting solutions to address their frustrations; because for our customers every light matters in creating a positive work and home environment. Golden Rule Service – Watts Up has a customer first attitude, where our employees treat our customers how they would like to be treated when searching for an expert solution to an ambiguous problem. 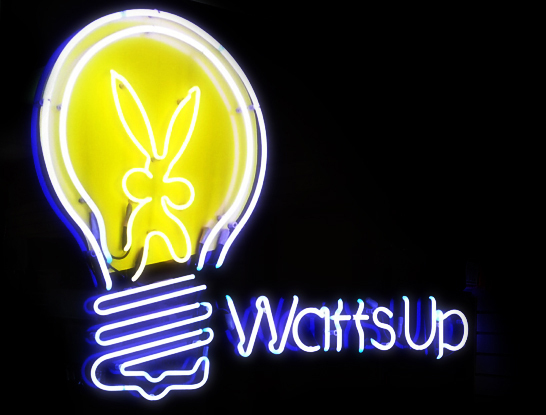 Energy Experts and Solutions – Watts Up provides energy audits at no charge to its customers. These services include analyzing existing lighting and recommending alternatives to improve the efficiency, quality and quantity of lighting. Next Day and Free Delivery – Watts Up provides next day delivery on most orders in the greater Kansas City region. We also offer free delivery for orders over $50 in the Kansas City Metro. Recycling for Retired Bulbs – Watts Up offers recycling of your burnt out bulbs at competitive prices. The bulbs collected are shipped to a Midwest aggregator where they are professionally crushed consistent with current government standards. Cost Efficient House Brand – Watts Up provides a cost efficient alternative to the national brands across various high volume categories. The house brand is the right fit for customers looking for lower cost alternatives without sacrificing product quality. Watts Up Guarantee –We strive to get it right the first time, by focusing on understand the problem prior to providing recommendations. If you have problems with our bulbs, Watts Up will stand behind the Manufacturer warranty, up to five years for some of our LED products. If you have problems with our recommendation, then bring the product back and give us another chance to hit the mark.